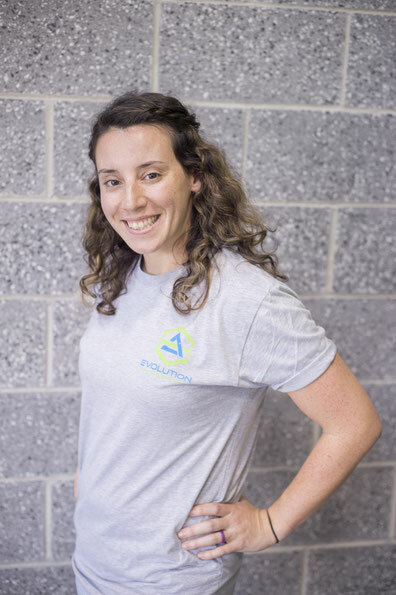 Samantha is a physical therapist with Saco Bay Physical Therapy. She earned her Doctorate of Physical Therapy from Duke University where she also earned her ACE certificate in Group Fitness. She has a great passion for exercise and movement and is excited to bring her knowledge into high energy classes!